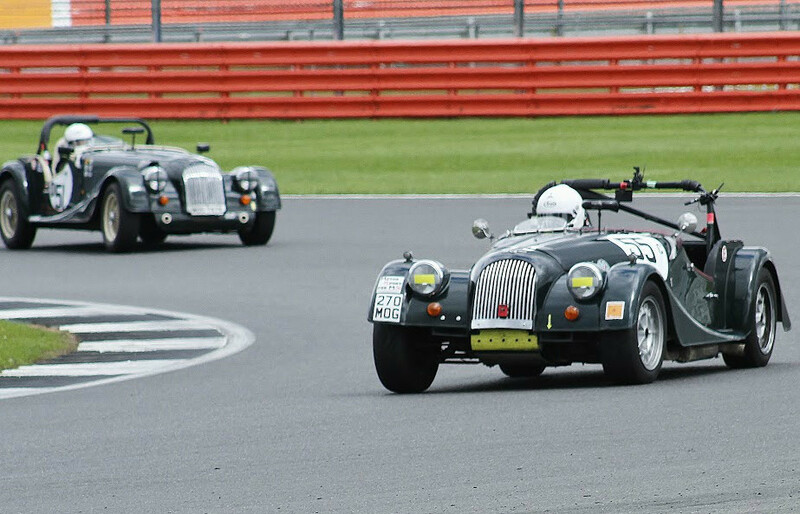 Philip Goddard's Morgan +8 competes in Class A of the Aero Racing Morgan Challenge, with various Class wins. 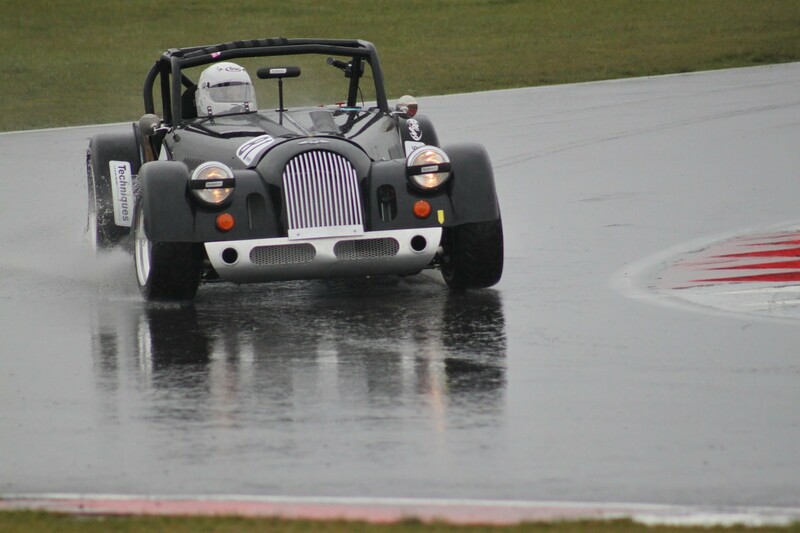 He finished the 2018 season with winning the race outright at Snetterton and as the 2018 Class A champion. 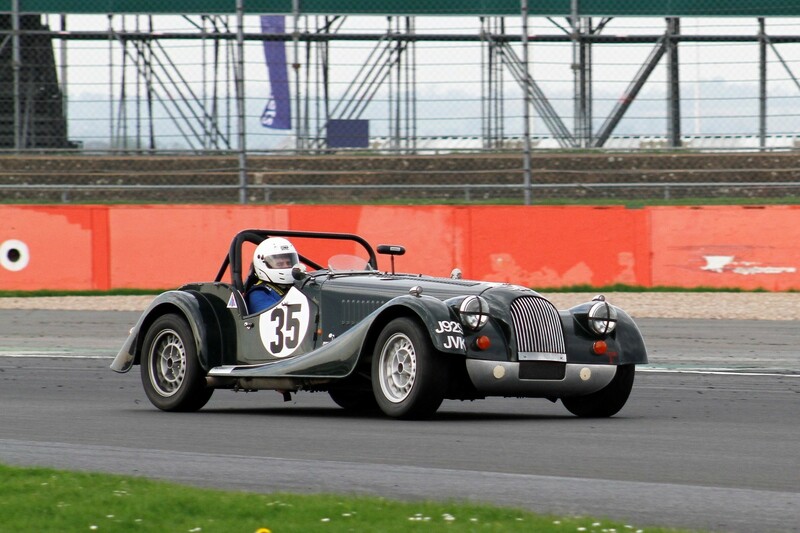 This + 8 has been converted by ourselves in 2010/2011 and has been competing very successfully in Class A of the AR Morgan Challenge. Roger Whiteside is the 2017 and 2018 Class A runner up. 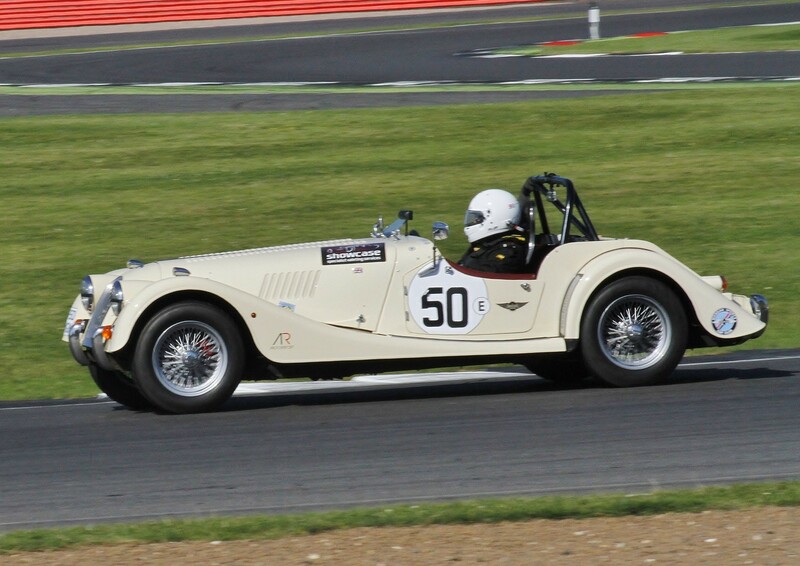 John Emberson with his Morgan Roadster Lightweight, competing in Class B of the AR Morgan Challenge. 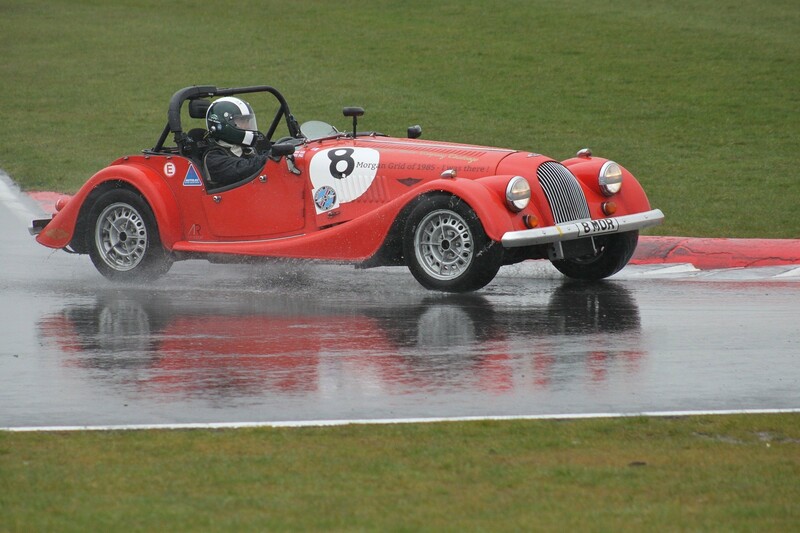 After winning Class C in 2010, Jonathan achieved 3rd place in his first season in class B in 2011 with his Morgan +8. 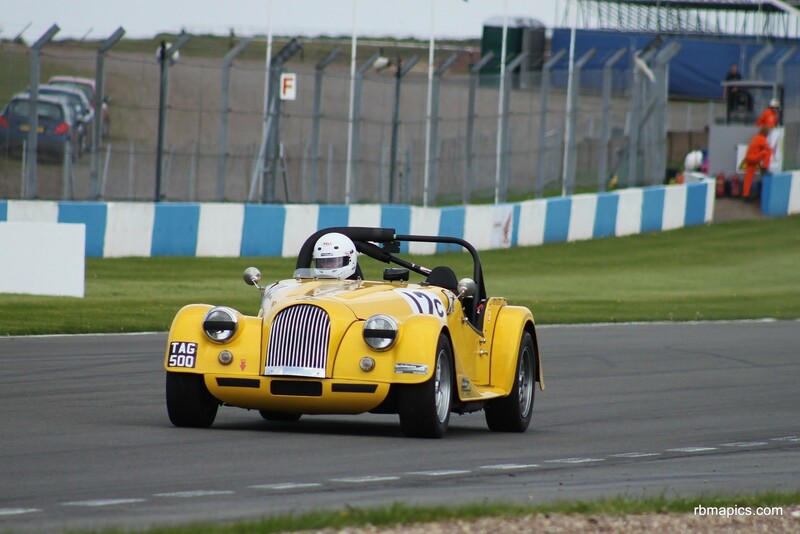 Steven enjoyed much success in the 2010 Race Challenge, competing closely with Jonathan Edwards throughout 2010 and finishing 2nd overall in Class C. In more recent years Steven also achieved 3rd overall in Class C in 2015 and 2nd overall in Class C in 2016. 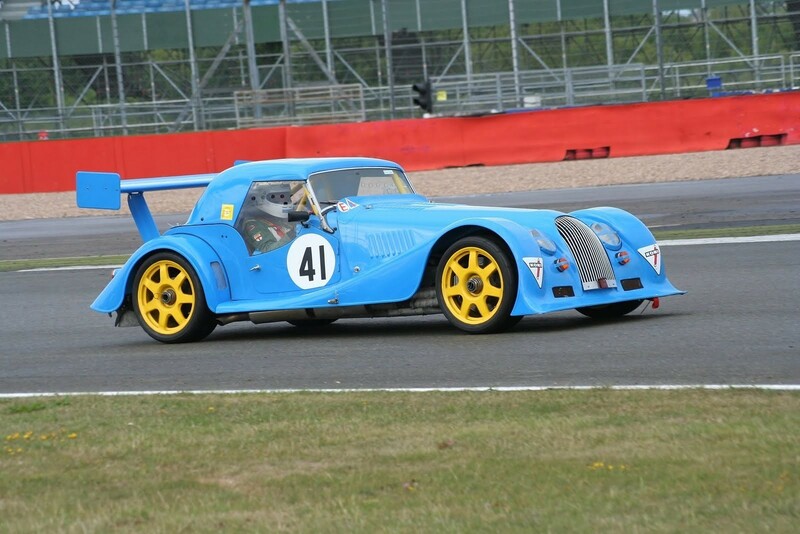 This car was purchased new in 1977 and has continued racing history since. 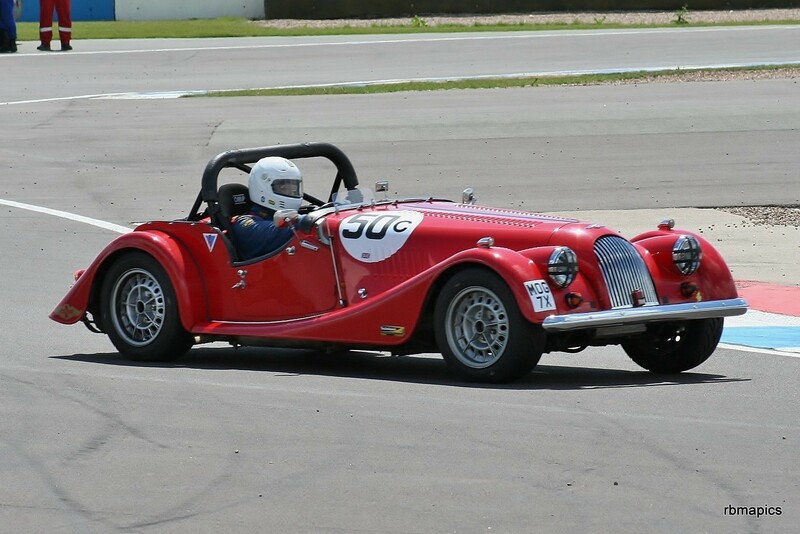 Now fitted with a Rover 3.9 injection V8, Leigh and his daughter Tamsin take it in turn to compete in Class C of the AR Morgan Race Challenge. 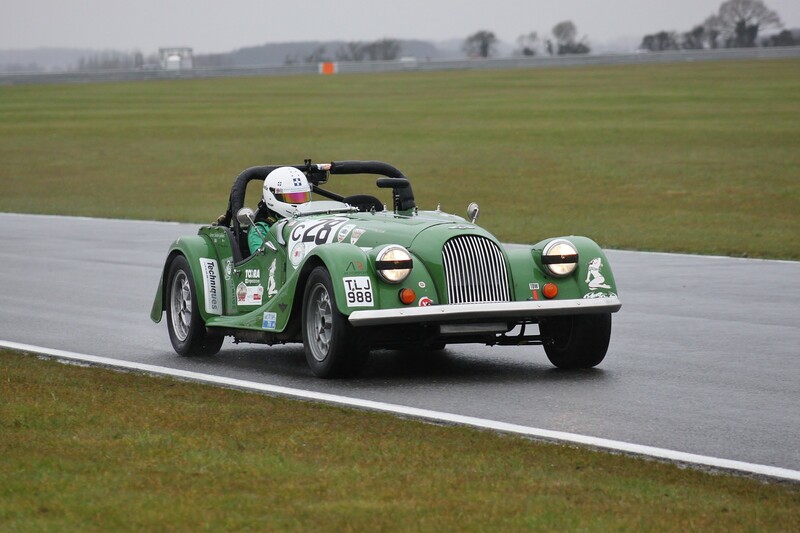 2018 was Simon's 2nd year competing in the AR Morgan Challenge in his Techniques prepared Morgan +8, achieving 3rd overall in Class C .
Sharlie has been competing successfully in Class C with various Class wins over the years. She was Championship Runner Up and Class C Champion in 2012, Championship Runner Up and 2nd in Class C in 2013 and 3rd in Class C in 2014. 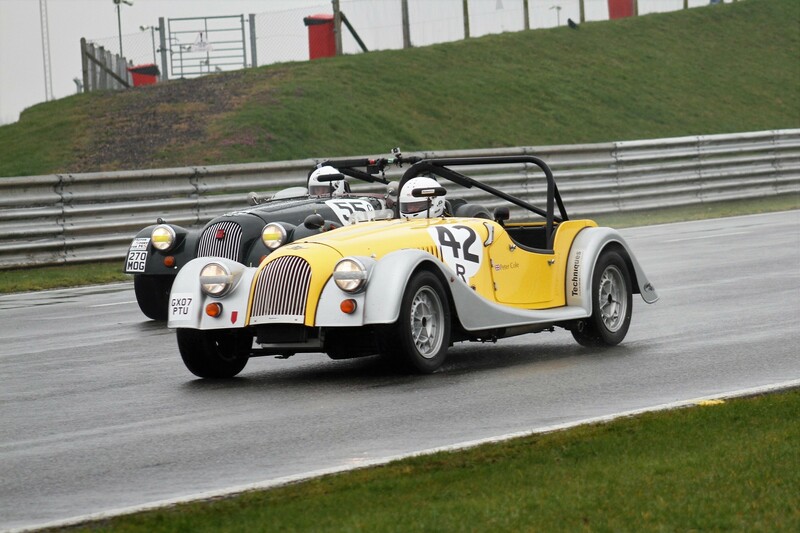 Chris competing in Class C of the AR Morgan Challenge, achieving 2nd overall in Class C in 2018. 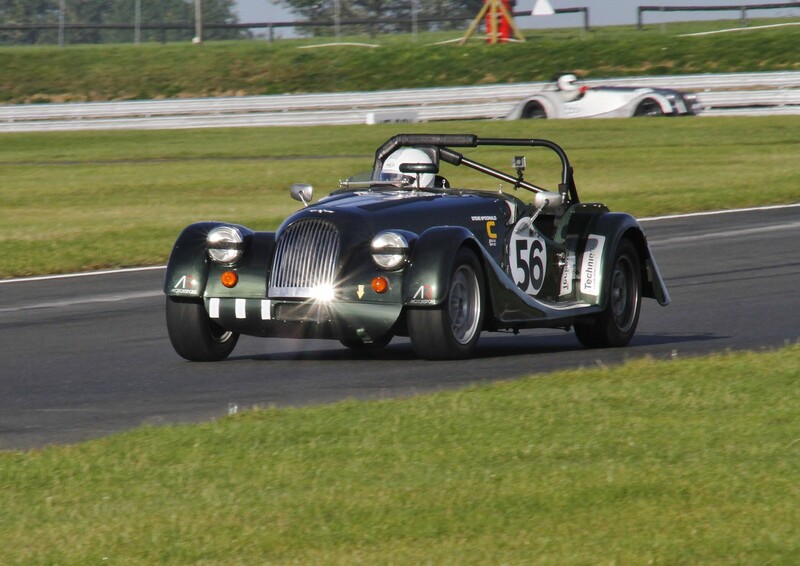 Paul Bryan has been competing with his Morgan 4/4 in Class D of the Aero Racing Morgan Challenge for several years and achieved 2nd in Class for 3 consecutive times since 2015. 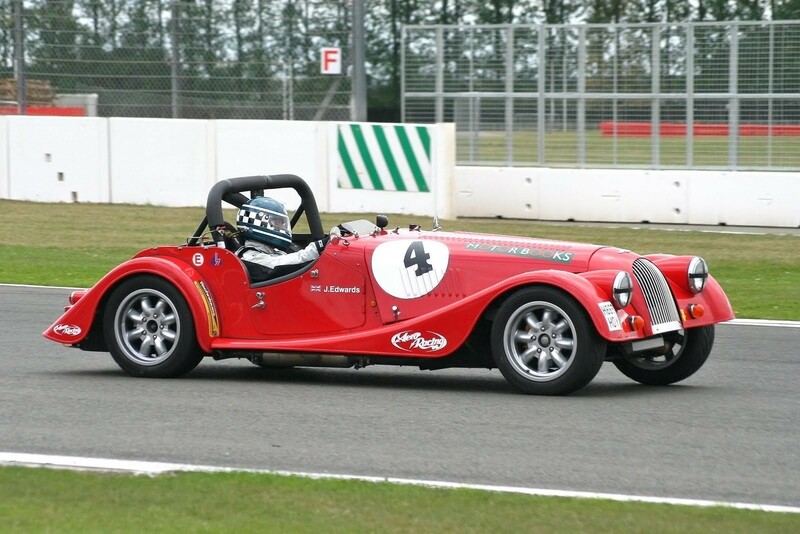 Paul Bryan also competes with this Morgan 4/4 in the Techniques sponsored MSCC Sprint Series (SpeedMog). 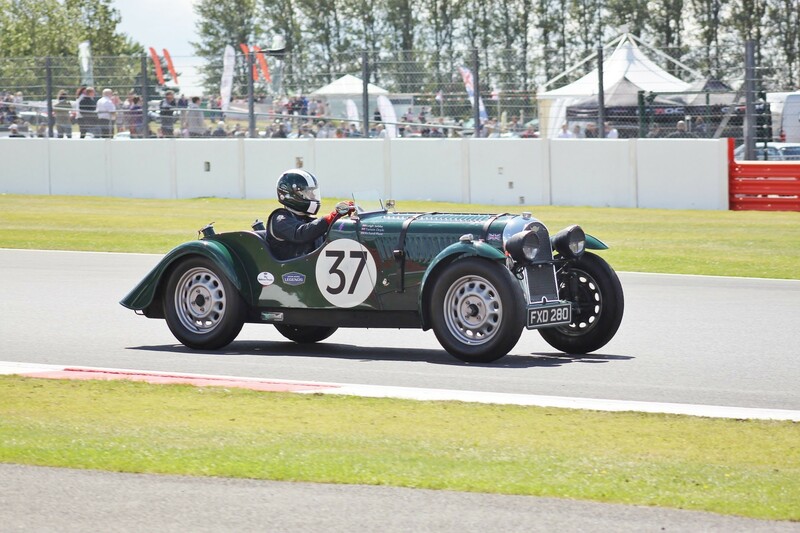 Peter Cole competes with his Roadster Lightweight in Class R of the Aero Racing Morgan Challenge and achieved 3rd in Class in 2016 and 2017 and 2nd in Class in 2018. 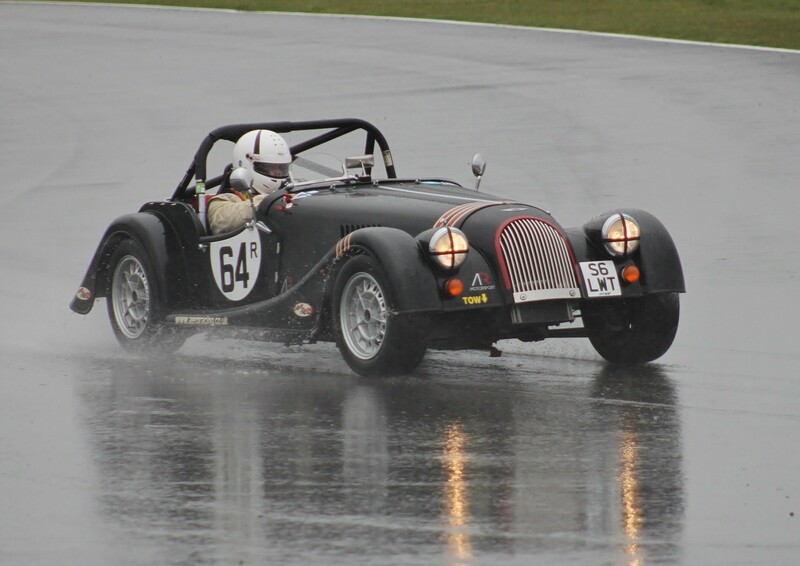 Techniques prepared this Moss Box +8 in 2017 to HSCC spec ready for Sharlie to compete in Class H of the 2018 AR Morgan Challenge. 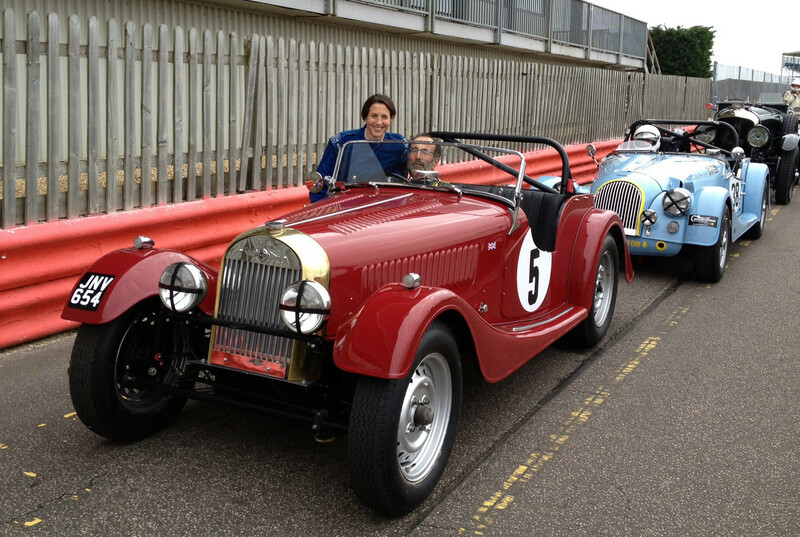 This car famously competed at Le Mans in 1938 and 1939. 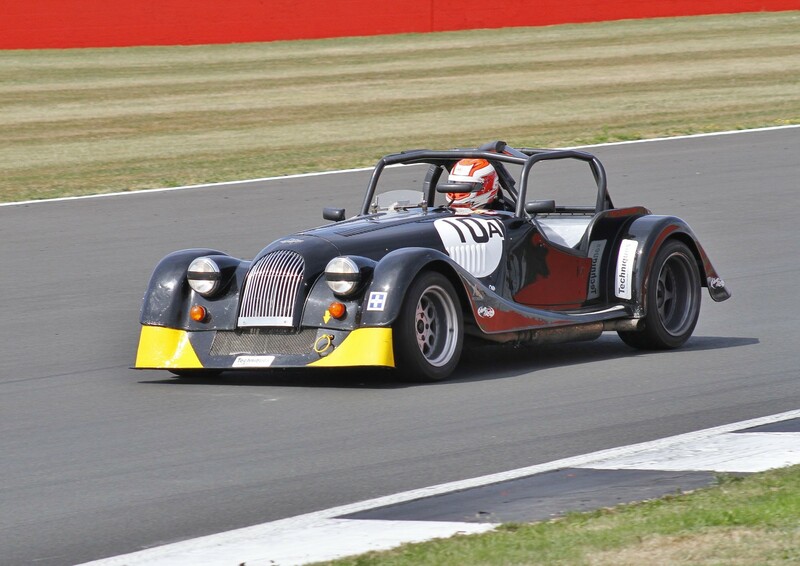 Techniques completely rebuilt the car in 2009/2010 and it raced again at Le Mans in 2010. 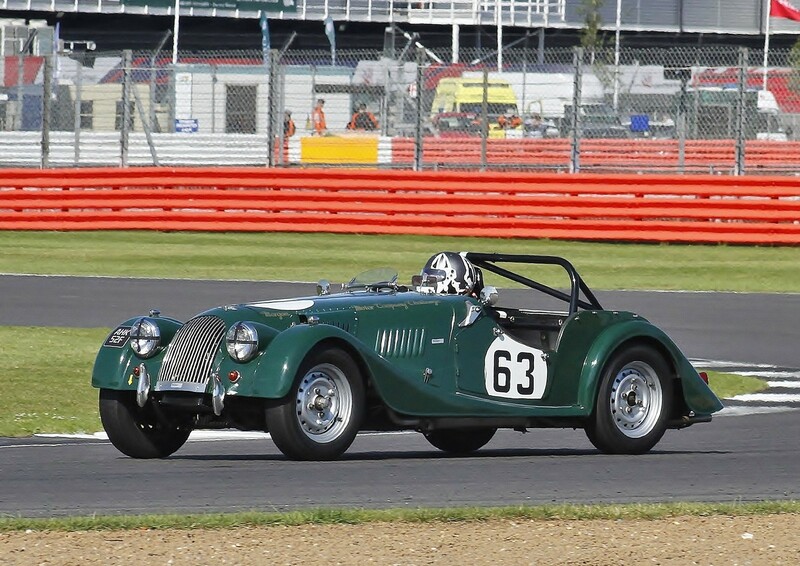 The car has been competing in every Le Mans Classic since and also in various other events, including the Donington Historic Festival and Silverstone Classic. 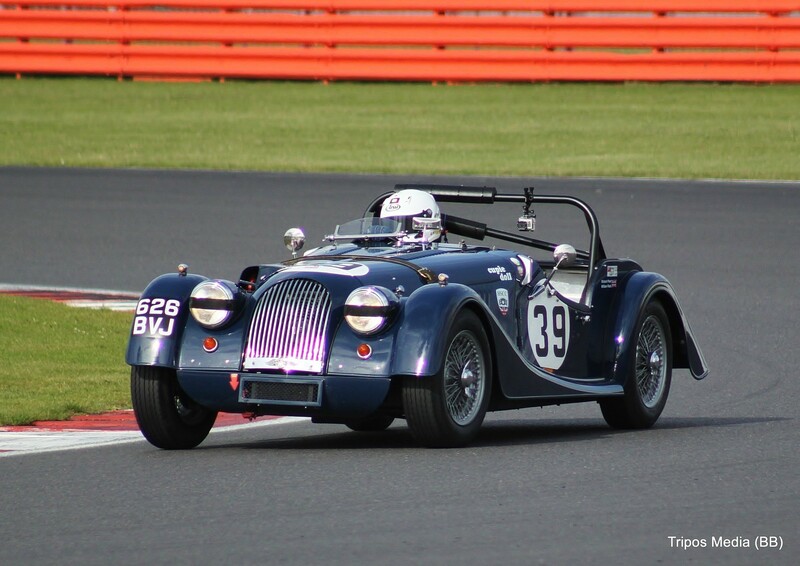 In 2014 Techniques transformed Simon King's Morgan Series 1 from 'Basket case' wreck into a replica of the Morgan 4-4 Series 1 that raced at Le Mans in 1938. 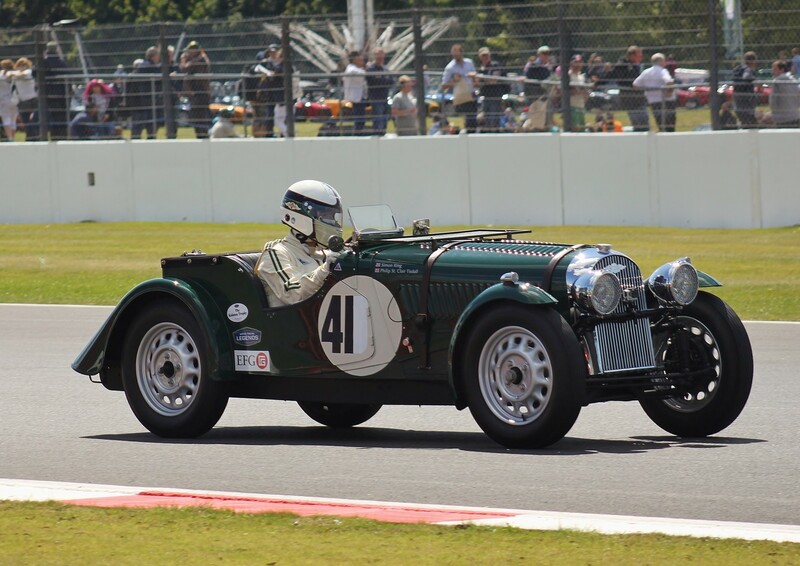 The car was finished in time to compete at the 2014 Le Mans Classic together with the original Morgan Series 1 that Techniques rebuilt in 2009/2010 for Leigh Sebba. 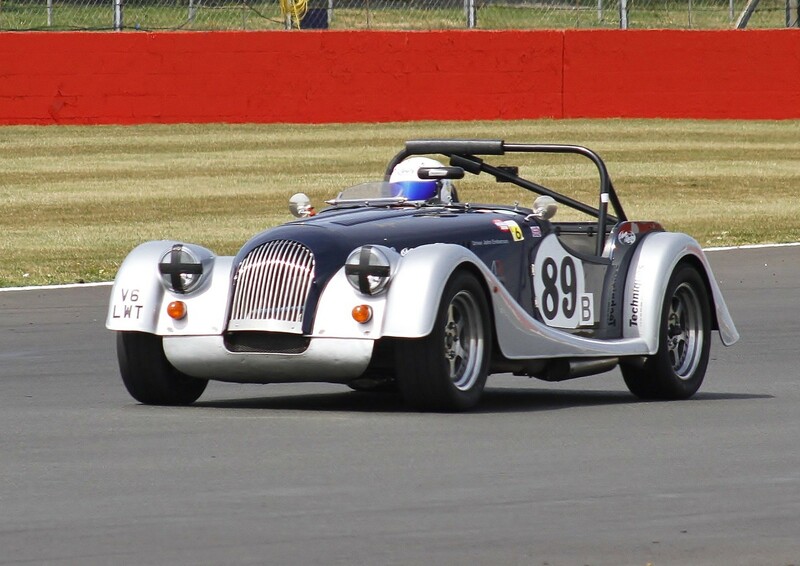 In 2001/2002 Techniques recreated the unique 1939 Morgan 4-4 Le Mans car to enable the previous owner John Clarke to compete at the prestigious Le Mans Classic 2002. 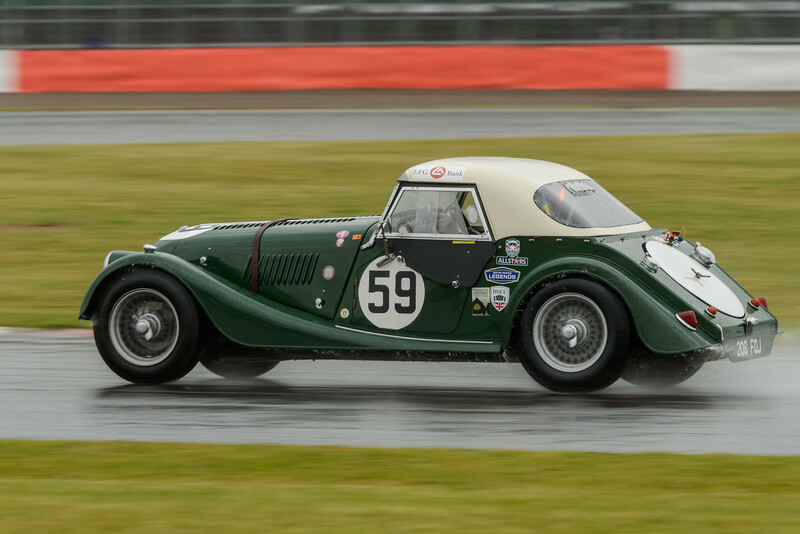 The car has since competed in races all over Europe and was back at the Le Mans Classic in 2004 and more recently in 2018 with current owners Sharlie and Philip Goddard. 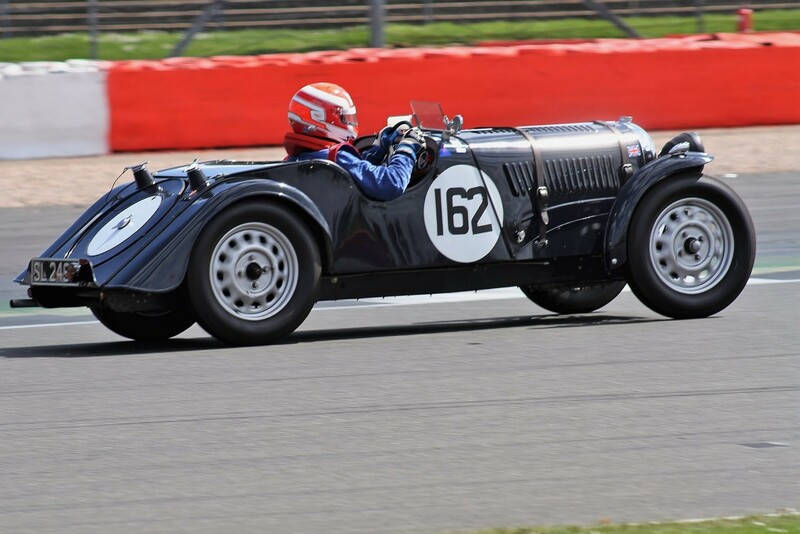 Simon competes with his Morgan +4 Supersports at various historic race events, including Silverstone Classic and Le Mans Classic. John Emberson with his ex Jim Tucker Morgan +4 'RU'. 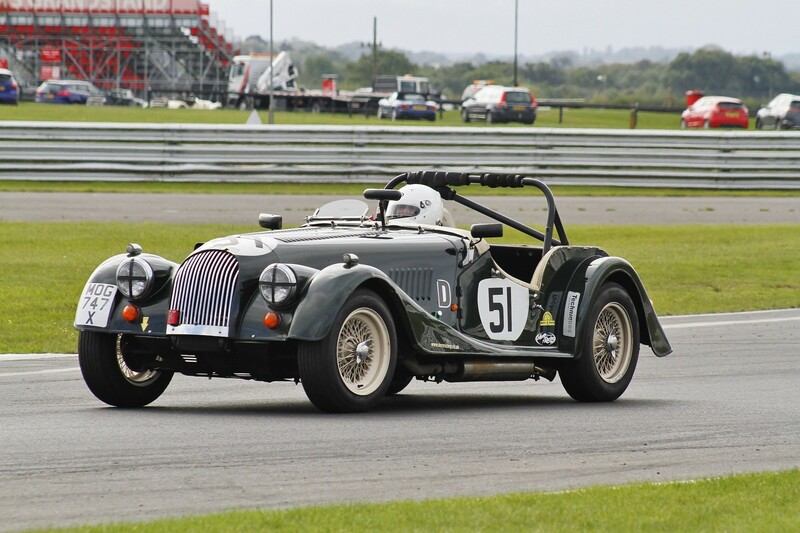 This Morgan has been competing for quite a few years now at various historic race events in the UK and Europe, including Donington Historic, Dijon, Silverstone Classic, Spa and Le Mans Classic. 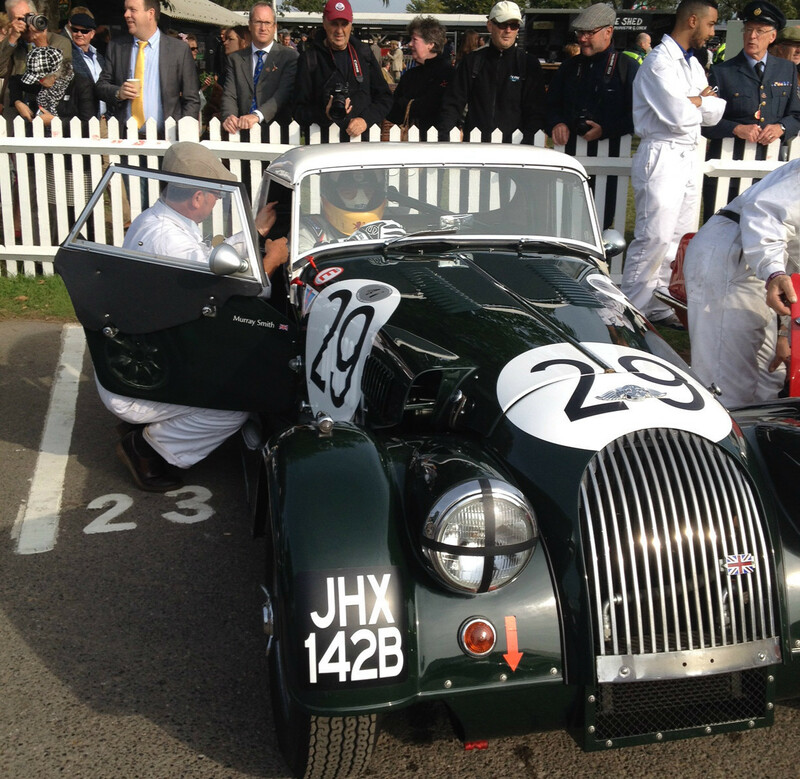 Murray Smith with his Morgan +4 Supersports at the Goodwood Revival. XOV 555 is an historic +4 dating from 1959. 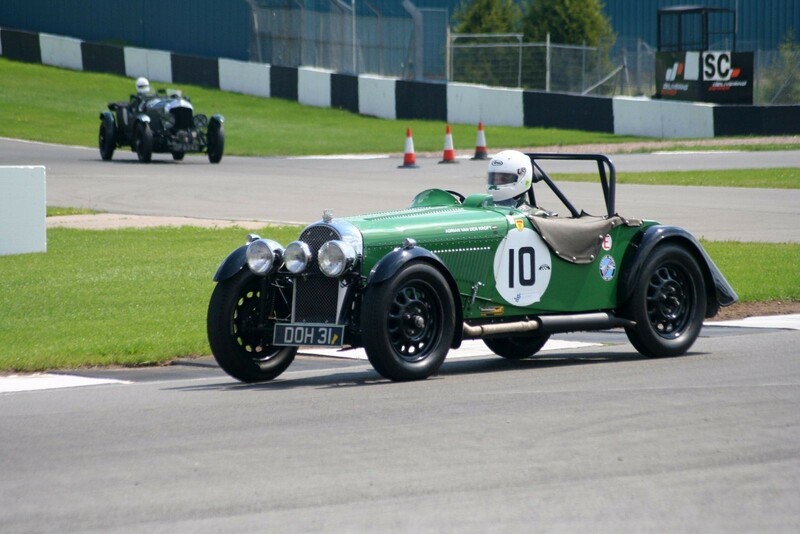 It has a continuous racing and rallying history from new and continues to surprise many exotic sports cars from the '60s. 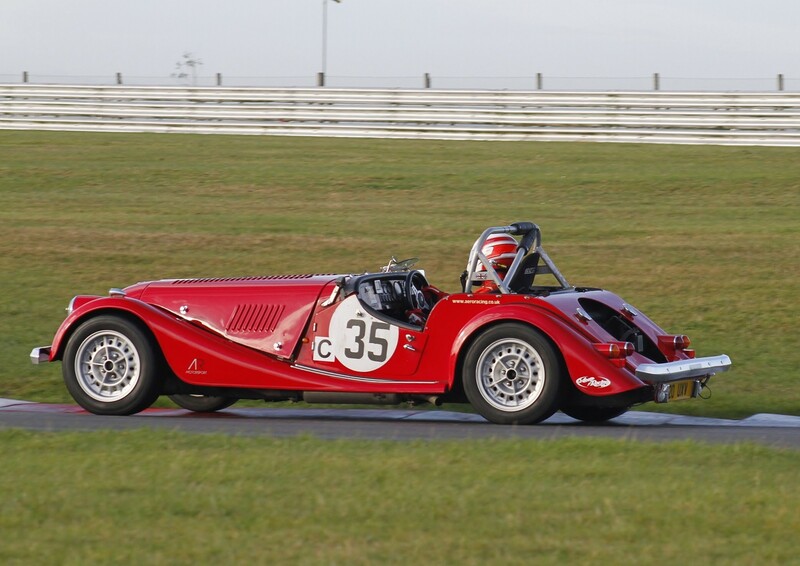 This car competes at the highest level of historic motor sport having appeared at Goodwood, Bahrain GP circuit and race tracks across Europe, including six Le Mans Classics. This car has been converted by Techniques to flat radiator style as per the original factory specification. 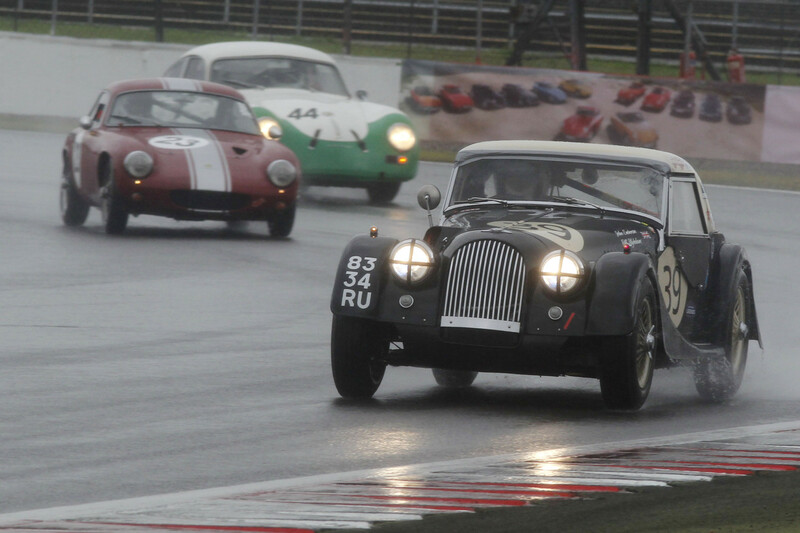 The car has competed at Le Mans Classic in 2014, 2016 and 2018. 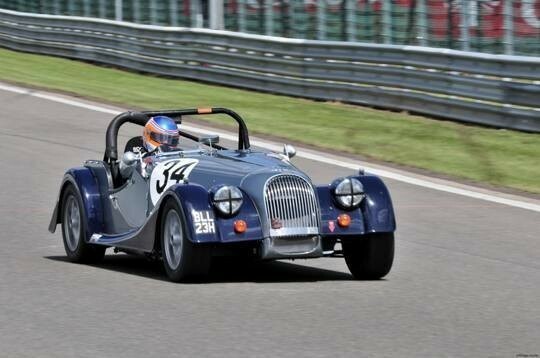 Built and developed by Techniques back in 2007, this historic Morgan +8 can be seen racing at circuits throughout Europe, including Zandvoort, Zolder and Spa. 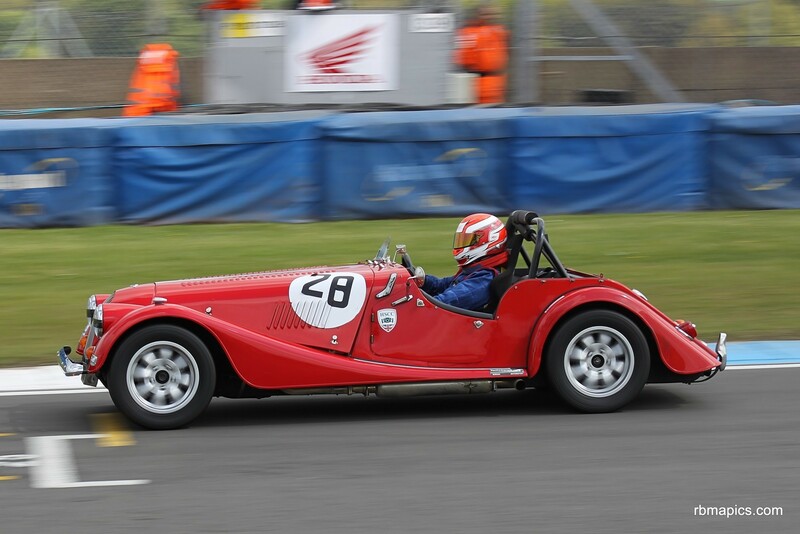 This Morgan Moss Gearbox +8 was converted by Techniques to compete in Historic Racing events. 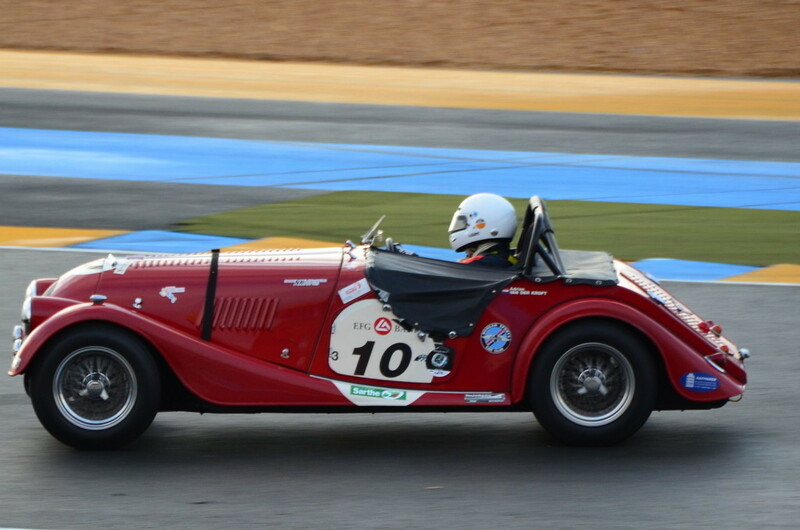 This very special Factory built GT Morgan is competing again in Historic Racing at various events throughout Europe.